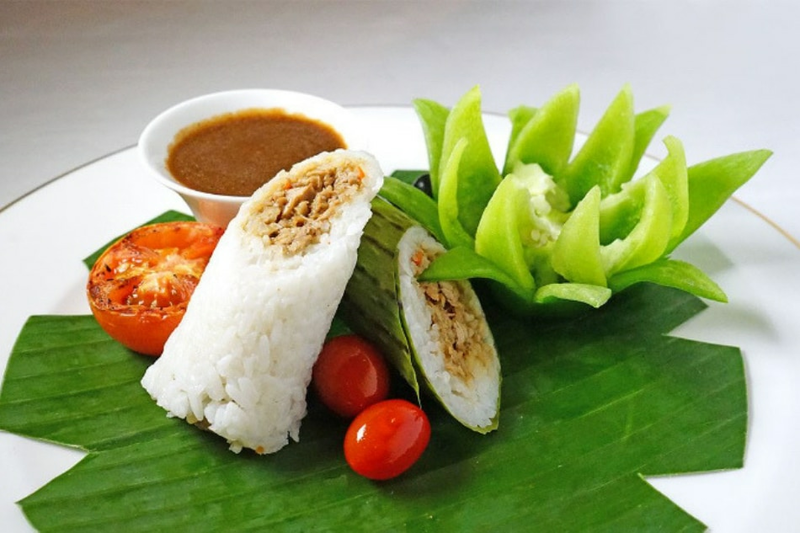 “Philippine food was shaped by the land in which it was born, and so were its cooking processes, ingredients, meal patterns, flavor principles, ways of serving and social functions…land, history and society have been the determinants of Philippine food. And it is the story of our country,” writes the late food scholar Doreen Fernandez in her book Palayok: Philippine Food Through Time, on Site, in the Pot. These words were likely the spark that kindled my interest in and passion for Philippine cuisine so many years ago, as I intertwined my experience and memory with her articles, essays, and books that capture our varied culinary landscape and history. I still have her collection of writings: Tikim: Essay on Philippine Food and Culture, Sarap: Essays on Philippine Food, and Palayok which have been my narrative salvation over the years. Recently, I revisited her works to remind myself about where we are today cuisine-wise and to help me understand the significance of Presidential Proclamation 469, otherwise known as the celebration of Filipino Food Month, which was declared by President Rodrigo Duterte last April 13, 2018. At the launch of the first Filipino Food Month held at the atrium of Café Ilang Ilang in Manila Hotel, the organizers behind this month-long celebration elaborated on how the objective goes far beyond the planned month-long festivities, as this government-mandated initiative seeks to educate, inform, and provoke us to explore our relationship with Filipino food, what we eat, how we eat it, and why that is important. 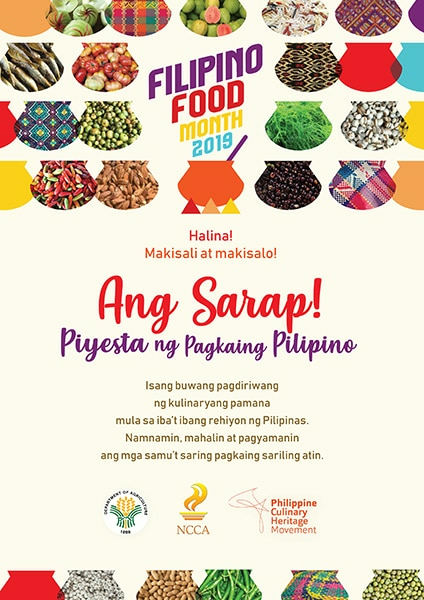 Filipino Food Month will be celebrated every April beginning this year according to Presidential Proclamation 469. It invites the public to take part in activities designed to promote, preserve, and ensure the transmission of our culinary traditions and treasures to future generations, and to support and appreciate the industries and agri-communities linked to the food landscape. 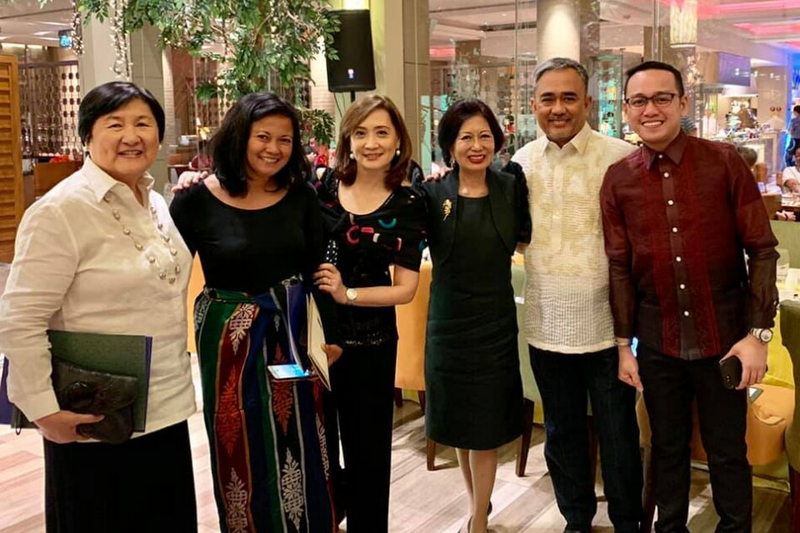 The government agencies leading the celebration are the National Commission for Culture and the Arts (NCCA), the Department of Agriculture (DA), and the Department of Tourism (DOT), together with an NGO, the Philippine Culinary Heritage Movement (PCHM), of which I am a board member. 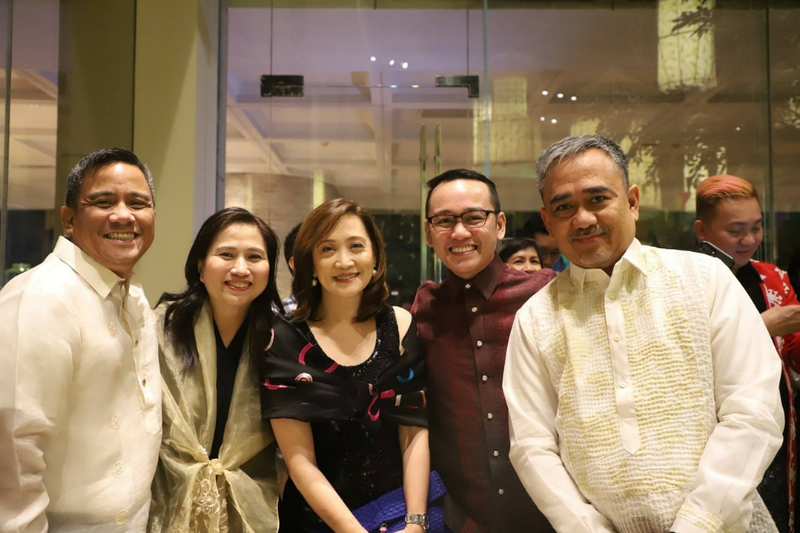 At the launch, NCCA Executive Director Rico S. Pableo Jr. was hopeful that Filipino Food Month would “give us more inspiration to understand how food really makes us who we are today and why we should be proud of it.” PCHM President Jam Melchor added, “Our culinary traditions are a strong pillar of our national culinary identity. 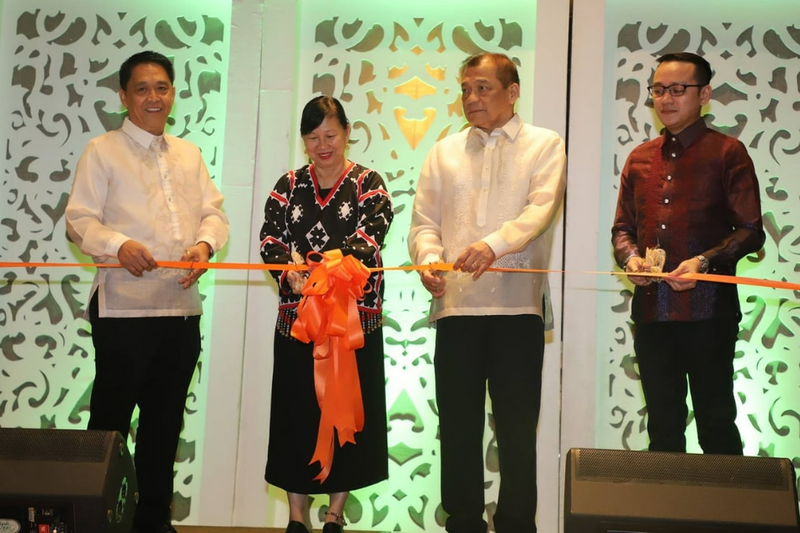 This national celebration can jump start more in-depth research and discussion about local food culture and gastronomy.” DA Undersecretary Evelyn Laviña echoed that this will allow us to understand each other as Filipinos through the culinary expertise of each region. According to Melchor, Filipino Food Month is the catalyst that can make a difference in our awareness and appreciation of our cuisine. “I realized we need to do more to inform ordinary Filipinos about how rich and full of potential Philippine gastronomy is. It is never just pantawid gutom. It is our soul and our identity,” he explained. When we hear about food festivals, there is always a miniscule part of my brain that questions this as little more than an excuse to eat to one’s heart’s content. 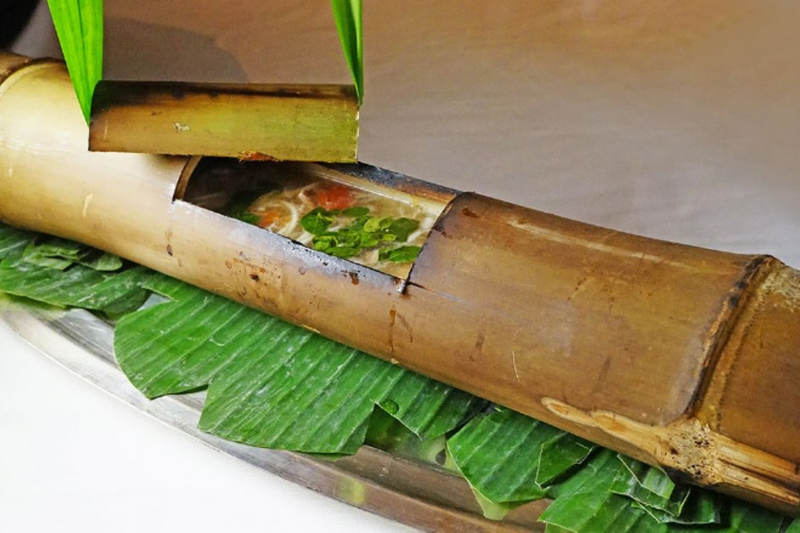 But does this Filipino Food Month go beyond the usual feasting and carousing? 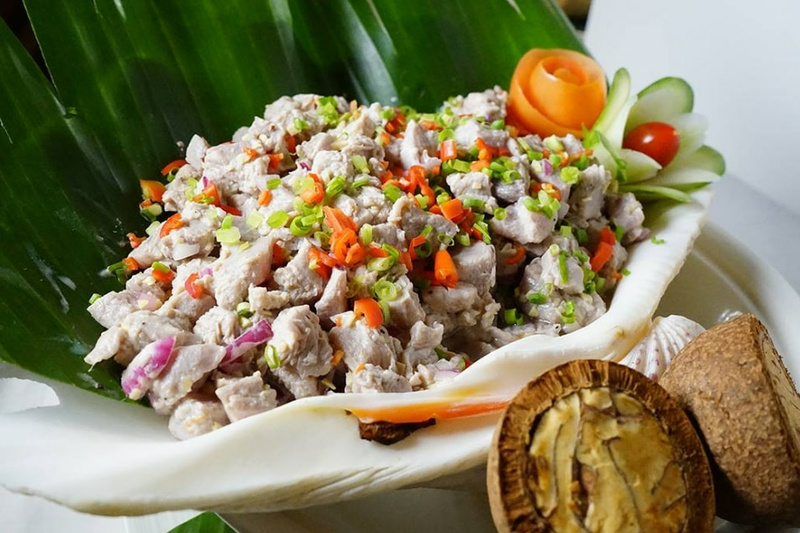 Outside Manila, several festivals and activities will also take place this April, starting with the “Sinag: Tracing Emilio Aguinaldo’s Food Palate” exhibit at De La Salle University in Dasmariñas, Cavite, and the Namnaman Food Festival held in Pampanga State Agricultural University. 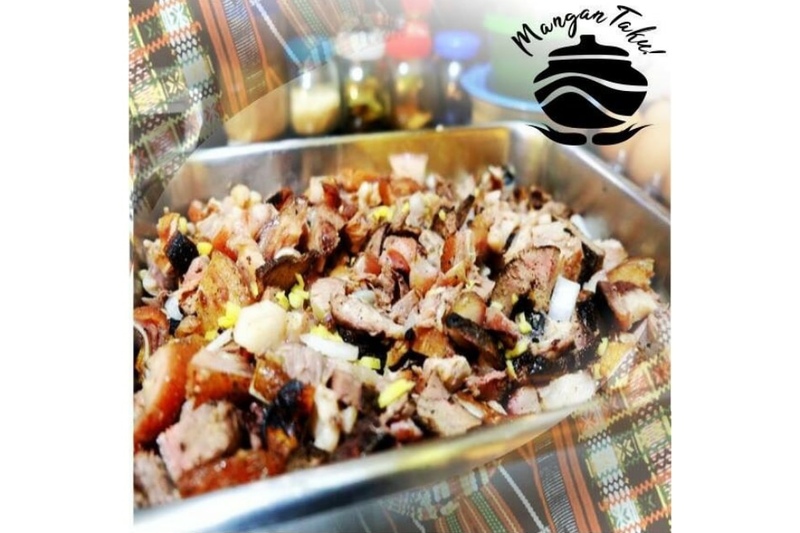 Mangan Taku: Cordillera Food Fair takes place in Burnham Park, Baguio on April 8 to 14. Capiztahan in Capiz is happening on April 11 to 12 in Roxas City. Republic of Taste: A Gastronomic Journey in South Luzon will be held at SM City Rosario, Cavite on April 26 to 28. 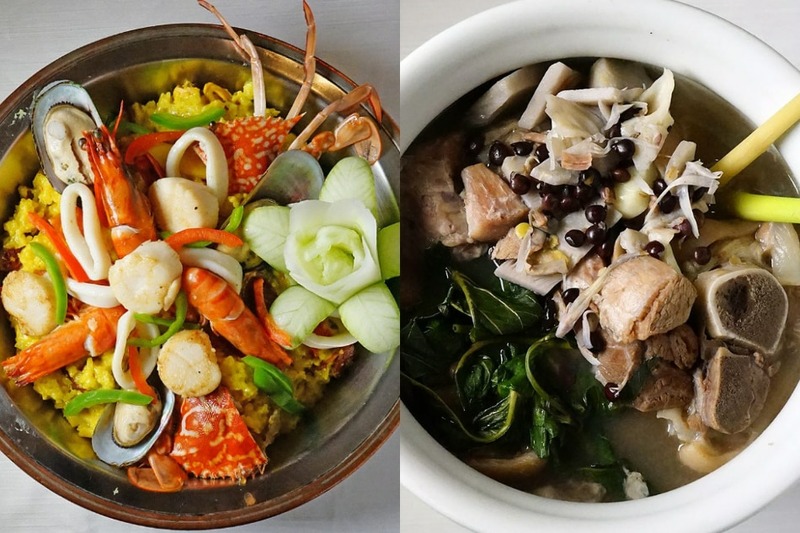 On April 27, three events will be happening simultaneously: Sabores de Visayas in Iloilo, a Kulinarya Tour of Quezon, and World Disco Soup Day in Manila.